Friendly service. Great reception. Clean hotel facilities. Property Location Located in Ruston, Country Inn &amp; Suites by Radisson, Ruston, LA is a 4-minute drive from Louisiana Military Museum and 6 minutes from Railroad Park. 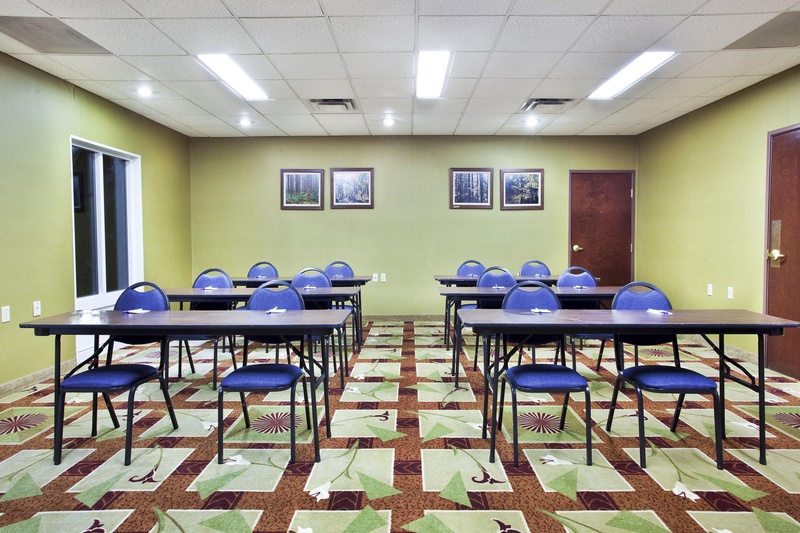 This hotel is 2.4 mi (3.9 km) from Northern Louisiana Medical Center and 3 mi (4.8 km) from Louisiana Tech University.Rooms Make yourself at home in one of the 82 air-conditioned rooms featuring refrigerators and microwaves. LCD televisions with satellite programming provide entertainment, while complimentary wireless Internet access keeps you connected. Bathrooms have complimentary toiletries and hair dryers. 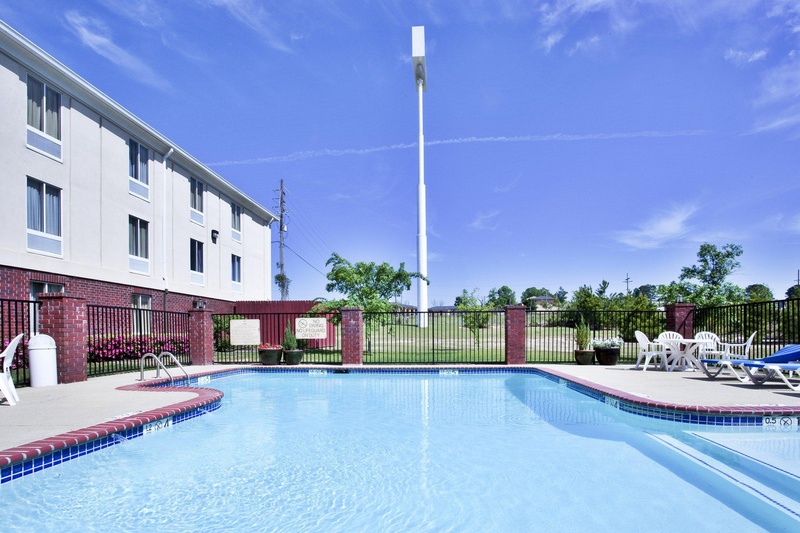 Conveniences include desks and coffee/tea makers, as well as phones with free local calls.Amenities Take advantage of recreational opportunities offered, including an outdoor pool, a spa tub, and a fitness center. 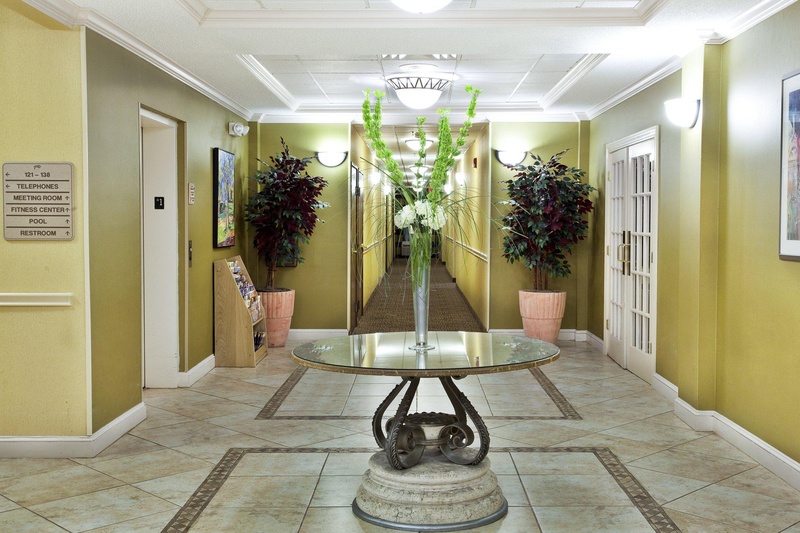 This hotel also features complimentary wireless Internet access and concierge services.Dining A complimentary buffet breakfast is included.Business, Other Amenities Featured amenities include a business center, complimentary newspapers in the lobby, and dry cleaning/laundry services. Free self parking is available onsite. Close to town. Close to interstate. Near shopping areas. Very good highway hotel. Easily accessible by car and close to shopping areas. Fantastic service. Great buffet breakfast. Great complimentary breakfast. Super continental breakfast. Free meal. Great prices. Reasonably priced hotel. Excellent staff. Friendly front desk staff. Great front desk. Old style airconditioner. Quiet rooms. Beds were very comfortable. There was no ventilation. No hot water. Refrigerator didn’t work.